I believe that the key to having more good days than bad is compassion for self. This sounds deceptively simple but is actually rather complex. Compassion for self is about knowing in your bones that you are deserving of kindness, nurturance, patience, and love. Kindness for self allows us to forgive our mistakes, acknowledge our needs, and celebrate our accomplishments big and small. When we learn to forgive ourselves, we learn how to be fearless in our efforts. This fearlessness opens doors and increases our opportunities for activities that promote wellbeing and overall happiness. When we can forgive our mistakes, we can more clearly see our successes. Being able to acknowledge positive movement towards a goal feeds our motivation to keep working and keep trying. It allows us to overcome obstacles and get our needs met. When we are getting our needs met, we have more energy to put into being the best version of ourselves. The best version of ourselves includes the ability to nurture. Nurturing in this context is the ability to care about our own wellbeing and the wellbeing of others. When we practice compassion for self and develop the ability to nurture ourselves we become better able to ask for what we need from others. A key component of nurturing ourselves is about setting good boundaries to ensure our needs are met. This may take the form of work life balance, balancing friends and family time, or engaging in good self-care. I know that thinking about what we need improves the likely hood that our needs will be met. Having our needs met improves our quality of life by leaps and bounds. The process of improving our quality of life requires patience as change takes time. When we practice patience with self, we naturally increase how patient we are with others and this reduces conflict and aggravation. The amazing thing about patience is that it decreases how angry we are. When anger is reduced fewer resentments build up. Resentment viciously attacks happiness and wellbeing. Reducing resentment and anger by practicing patience allows us to change negative energy into positive energy. The more positive energy we have the more positive our outlook and focus will become. When we become more focused on the positive we will naturally increase the amount of love we have in our life. The most powerful love is the love of self. Self-love can be incredibly challenging to feel. I have come to know that self-love is a process that begins with kindness. When we are kind to ourselves it helps us relax our walls. A lot of people have very high walls and sometimes these walls prevent them from receiving love even from themselves. Kindness helps us reduce defenses that do not serve us. Nurturance helps us see the importance of tending to our needs. Patience helps us reduce resentment and other negative emotions. When we lower our defenses and tend to our needs, this reduces negative emotions and creates space for us to love ourselves. When we create the space for self-love we begin to know that self-love is possible. We begin to do the work necessary to get on and stay on the path of loving ourselves. 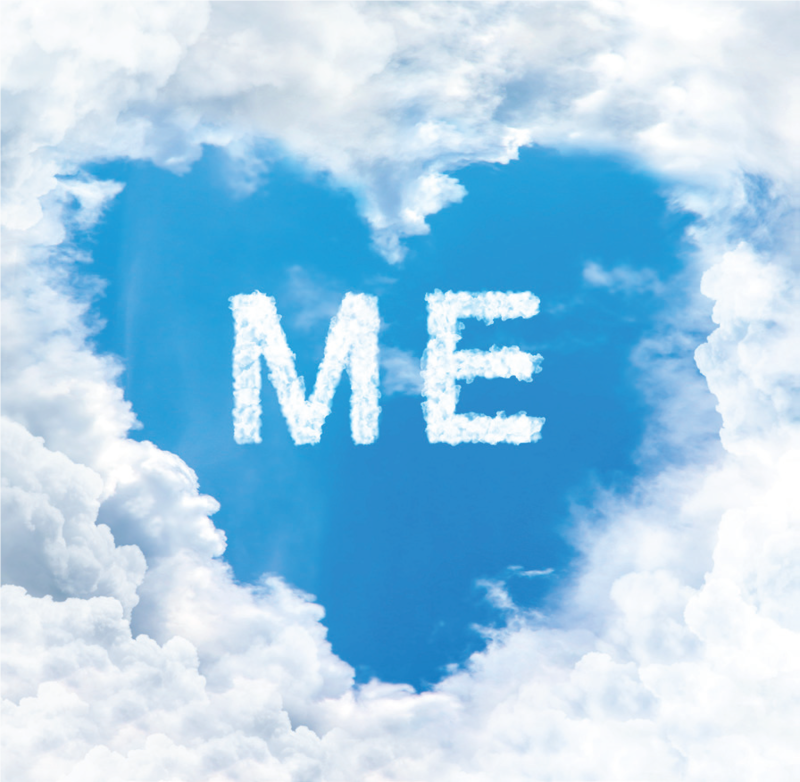 Self-love is a profound gift to give ourselves. The importance of self-love and compassion for self has inspired me to share my own positivity practice in the hopes of helping others increase their self-love and happiness. Every day, I do one kind act for myself and celebrate one good thing in my life. The kind thing I do is often something small, like listening to my favorite song or taking my vitamins. I am sure to acknowledge that I am doing something kind and that I deserve kindness. My celebrations are also small. In the morning, I do a salutation to the sun yoga routine as a celebration of another day of life. I also take the time to admire the home gardens on my way to the office. I am careful to pick something new every day. I like to change it up. I will admit when I first started it could feel like a chore, but now it keeps me grounded in positivity and mindful of my need for kindness and compassion. Doing acts of kindness for self has taught me how to invite kindness and compassion into my life.